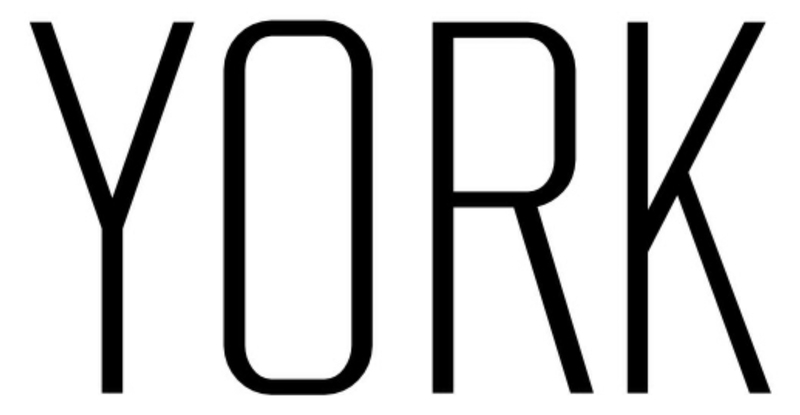 York Models is a model management agency based in South Africa. All models placed with York are fully trained in the following: Runway modelling, photographic modelling, on-camera performance, promotional modelling & hostessing. York Talent is a talent management based in South Africa. York talent division handles management and booking of performers and talent varying from dancers, actors, singers, speciality acts & talent groups. York Events is a high-end event design & production company. We pride ourselves in servicing high-end clients whom require unique and creative event design and event concepts. York Training is a finishing school for males and females from the age of 5 years. Course content includes the following: Deportment, etiquette, confidence, personal development, style, hair & make-up application, wealth management, runway modelling, photographic modelling, industry & talent training.